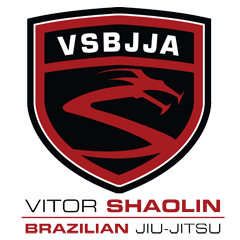 ViTOR SHAOLIN TV: Jiu-Jitsu is simple, but it is not easy! 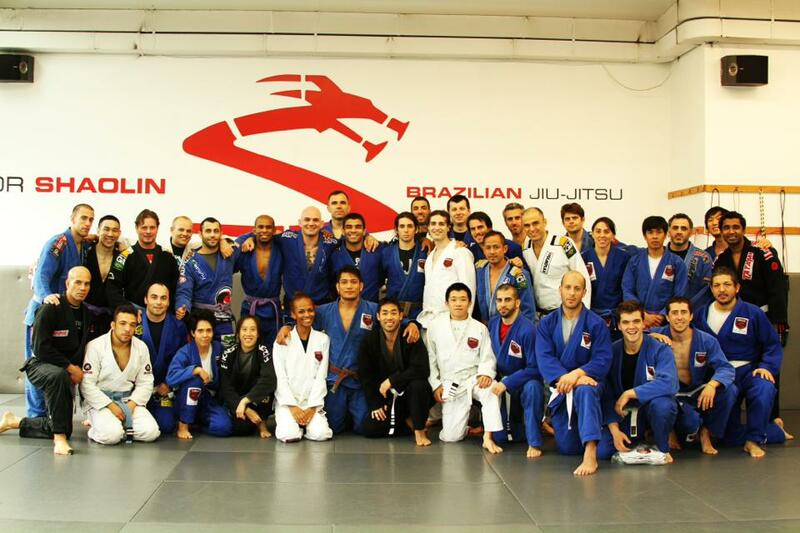 Jiu-Jitsu is simple, but it is not easy! The seminar was a great success. Thank you to our Italian friends for coming and of course to Federico for showing his positions! Team VSBJJA at the Big Apple : Results!